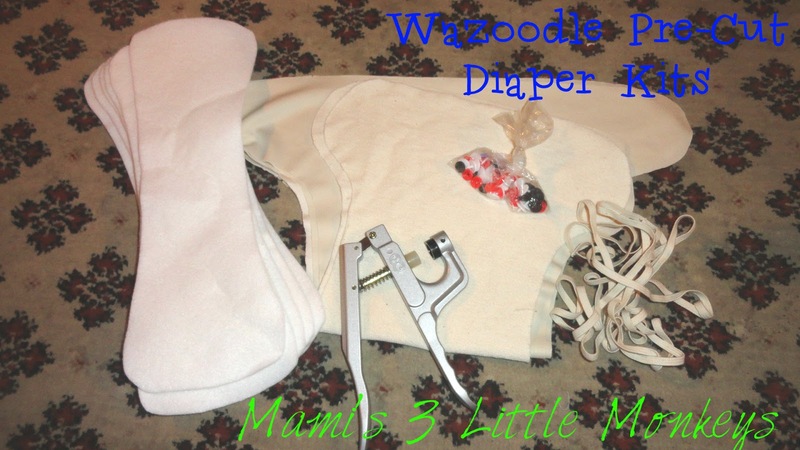 Wazoodle offers fabrics and notions for cloth diaper making as well as other items, they also have precut diaper making kits, premade diapers, and a whole lot more! 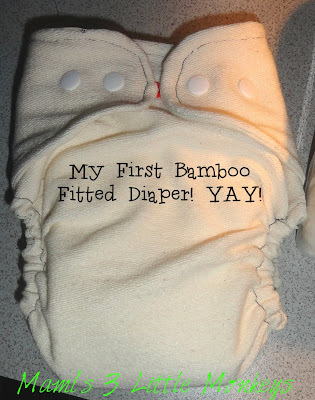 Have you ever wondered about making your own diapers? Didn’t know where to begin? The pre-cut diaper kits from Wazoodle would be perfect for a first timer or even if you’ve sewn your own diapers before! Read Mami’s 3 Little Monkeys full review of the precision cut diaper making kit I received HERE! Making diapers is something that I’ve wanted to try for a long time, and with this kit that’s want you can do. Enter to win a $50 gift card now, or go to Wazoodle and buy a kit today. Mami’s 3 Little Monkeys & Wazoodle have teamed up for this awesome giveaway! One winner will receive a $50 Gift Certificate to use at Wazoodle and 10 additional winners will each receive 1 yard of fabric free with their next order from Wazoodle! This giveaway is open Worldwide and will end on 8/21 at 11:59pm CST. All winning entries will be verified. The winners will be notified via email and will have 48 hours to respond or a new winner will be chosen. To enter fill out the form below, you do not need to do all of them, but the more you complete the better your odds of winning!